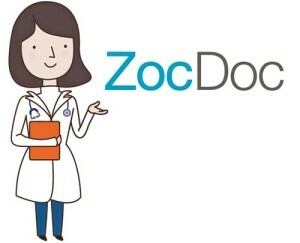 If you are looking for a great Dentist in Rancho Bernardo your search is over! When you visit our dental office in Rancho Bernardo, your smile is our top priority. Our entire team is dedicated to providing you with the personalized, quality dental care that you deserve. With Dr. Hekmat’s years of experience and care, you will feel welcomed and at home in our spa-like dental office. 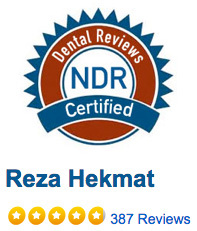 At Hekmat Dental Care you are in great hands. Our vision is to be the best we can be in our dental commitment to create smiles that feel good, look natural, and last a lifetime! 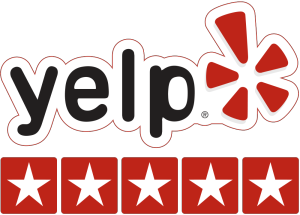 We do this in a loving, caring environment in our Rancho Bernardo/4S Ranch location with our unique personal touch, and it is our honor and privilege to serve your friends and family for years to come. Contact our Rancho Bernardo/4S Ranch Dentist today for more details.